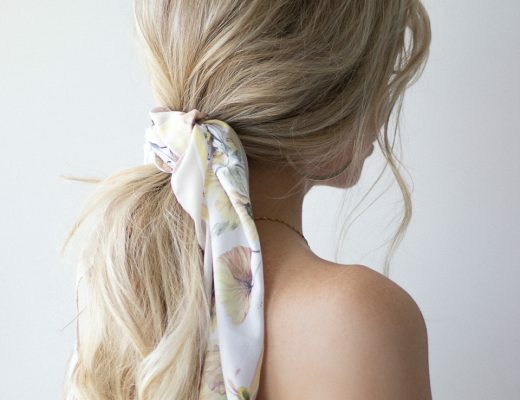 Today’s hairstyle is this effortless french twist ponytail. Last week early morning I was taking the train into the city, and I noticed all the woman commuting to work around me were wearing their hair in simple pony-tails. 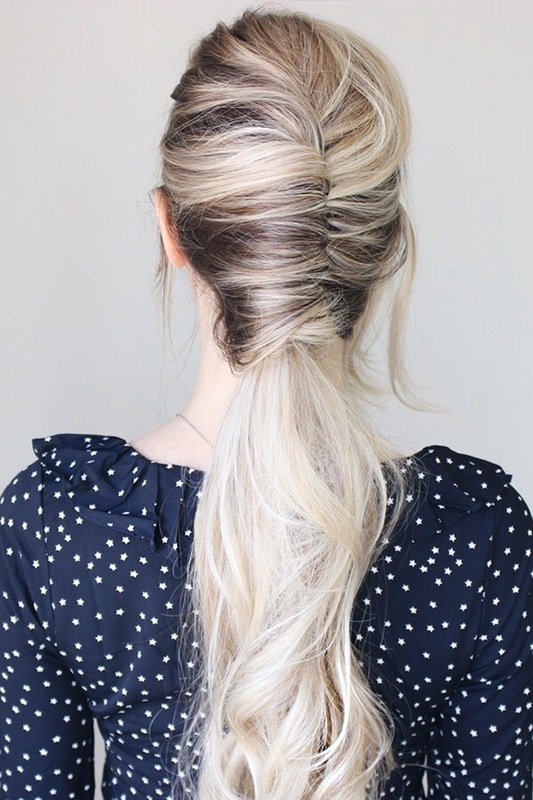 I realized you are all busier than I even imagined and wanted to share a hairstyle that would only take under a minute to do, and all you need are a handful of bobby-pins and a hair elastic. 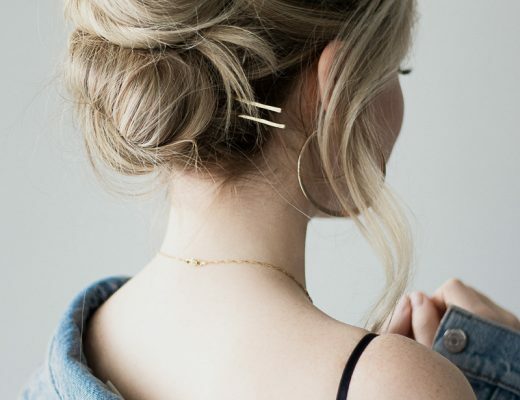 I love loosely gathering the hair and creating that effortless appearance, but using a comb and your favourite hair pomade (I love this one) you can quickly turn this into a chic and smooth french twist pony-tail perfect for a night out for drinks after a long day at work. 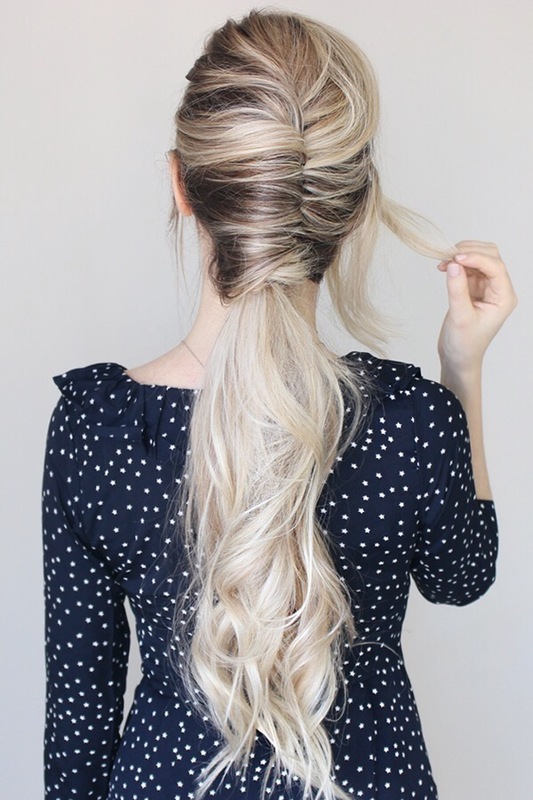 I’d love to know if you prefer to wear your hair more casual, or more put together? Awesome. .. going to try this tomorrow. Gorgeous. Thanks for posting this!